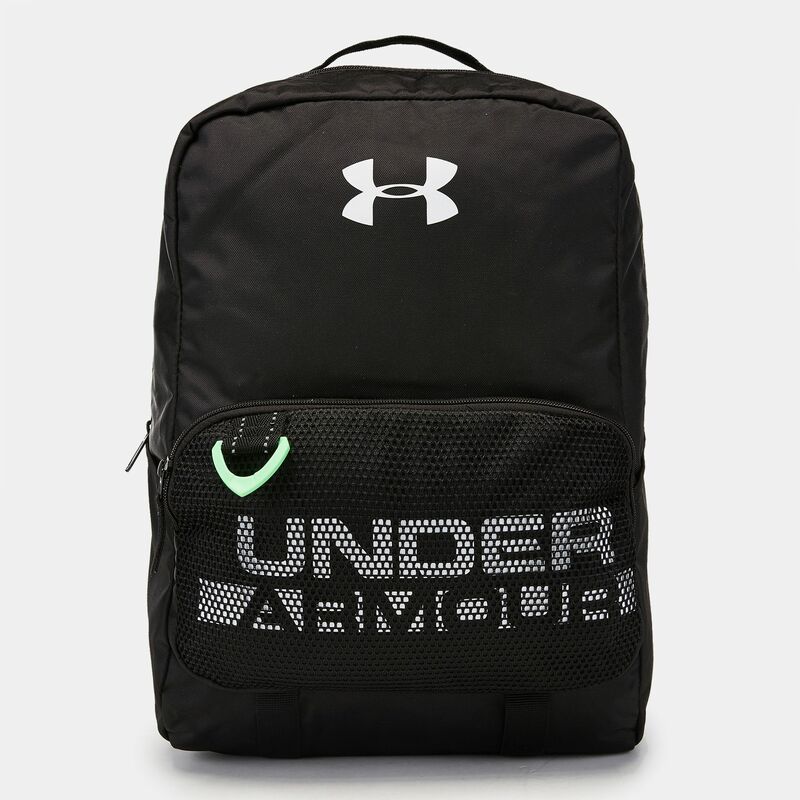 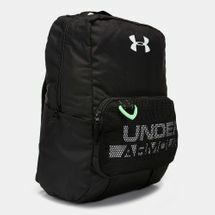 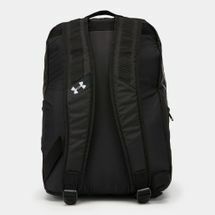 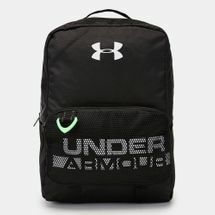 Pack for everyday adventure using the Under Armour Kids’ Armour Select Backpack for boys. 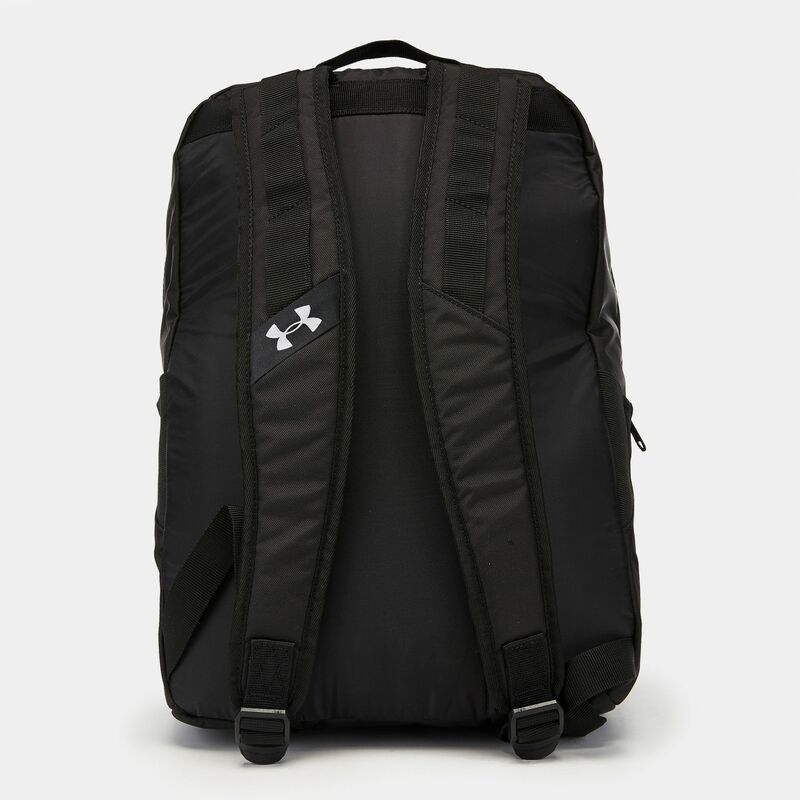 The Storm technology makes it water resistant, while the laptop sleeve protects your gadget. 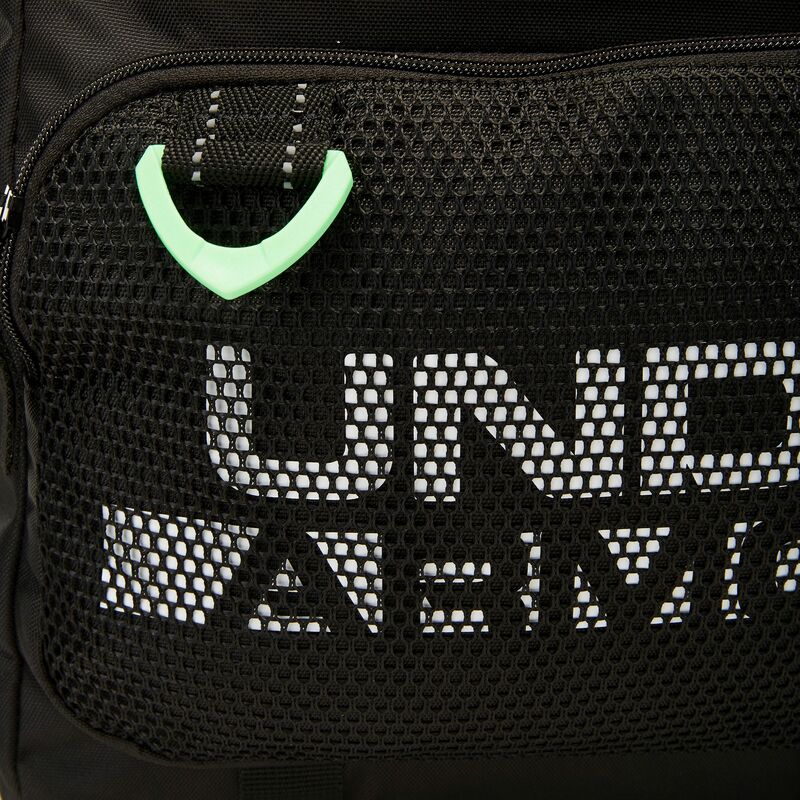 It has a padded back panel for comfort and D-ring to attach items. Dimensions: 17" x 12" x 8.7"